Bitcoin independence for all in 2018. Each year America celebrates its independence having freed itself from the tyranny of the British empire. In hind site, it’s more reasonable to reflect these “in-progress” civilized worlds as barbaric compared to today’s standards, right? It’s pretty amazing to reflect just how far the free world has moved forward in the last few hundred years. 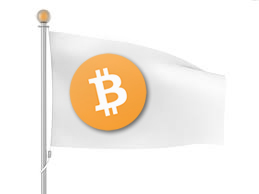 Similar to America’s independence, nearly a decade ago a small group of people set sail on a course for a new and exciting world wherein 2009, Satoshi Nakamoto arrived on the beach of this new land and raised a flag in the name of the first cryptocurrency of the free world, Bitcoin. Since then, Bitcoin evolved into a reality where the majority said, “Bitcoin would never work“. Sideline: it has to make you tickle a bit to see just how massively incorrect all these financial minds have been for how long now, a decade? It seems the world hasn’t fully realized what we have here, so let’s illuminate. The financial minds of the world called it a bubble, said it would never happen, they might as well have called it a leper, right? 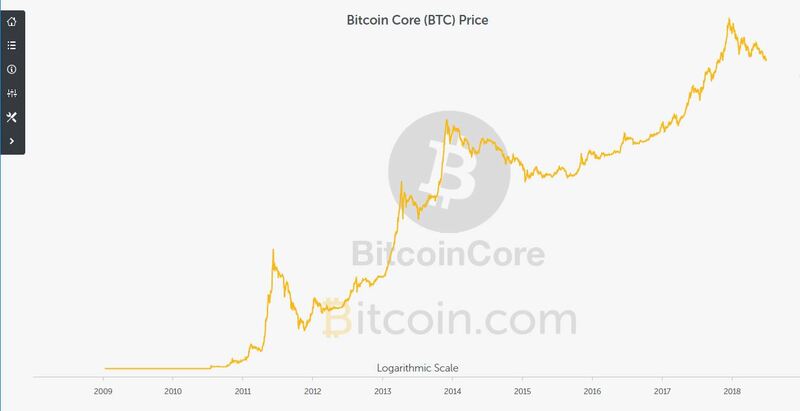 There’s no doubt that Bitcoin has experienced its ups and downs since debut. From the lemmings springboarding off the cliff to the scrutiny of FUD packers spreading their well-wishes upon the public forums of distrust, Bitcoin has weathered the trials and tribulations necessary to become a standard for our future, yes? Take the creation of the US currency into consideration. The US dollar was created 240+ years ago and has undergone quite a history of change, has it not? The point being, the US dollar, and the economy didn’t appear overnight. It’s reasonable to state that it’s been an ongoing “work in progress”, granted a few hundred years later, work in progress, but who’s counting. Traditionally speaking and from a high-level technical standpoint, when something meets the conditions or criteria of “legacy”, it generally reflects that its usability has reached an endpoint or EOL, “end of life”. This further means that a new or even improved version is widely available. For example, imagine Windows 95 still being the exact same Windows 95 today in 2018. The same look and feel, the same functionality that was released 20+ years ago, just patched, month after month, with one workaround or another. That sounds pretty awful, right? Doesn’t this sound painfully similar to the current way of things? Hundreds of years of patches, workarounds, and the same outdated functionality? Hello, the different economies around the world haven’t changed in hundreds, if not thousands of years either. Heck, there’s probably still small places in the world who trade in rocks and dirt. Truth is, the world’s been operating for centuries by the golden rule, “he who has the gold makes the rules“. Isn’t it time that this legacy financial and economic mentality be marked as end of life and put out of its misery? Ask yourself, would you want to trust your life’s savings with anything out-dated and obsolete? Bitcoin is a suitable and viable core global solution! There is an economic transition taking place and Bitcoin is at the front of this economic shift towards prosperity. However it’s not just Bitcoin, it is a conglomeration of all the digital currencies working within the scope of these guidelines. As Bitcoin steps closer to maturity, a new economy is being forged with the best interests of all in mind, not the few. Presently there are 17.1 million Bitcoins in circulation which leaves us roughly 3.9 million Bitcoins to mine before the hard cap of 21 million is reached. With this, a scarcity occurs and traditionally leads to the price and/or value increasing. Based on the current rate of computational mining, the last Bitcoin could be mined as early as 2020. This suggests further that the first leg of maturity could occur as soon as 2025. 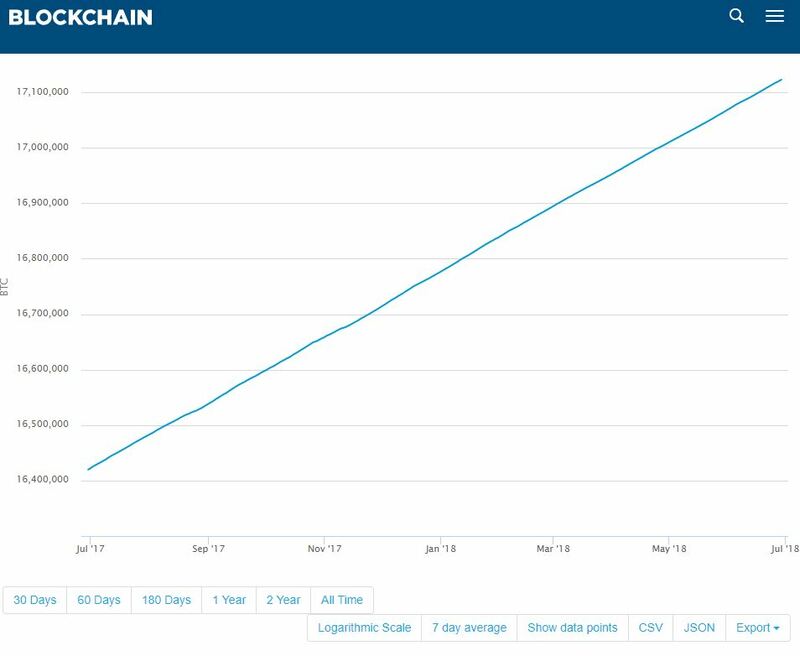 Be cautious of absurd reporting that indicates it will take 120 years to mine the remaining 3.9 million Bitcoins. IE: CNBC. The truth is, we’re nearly in the final stretch of the Bitcoin mining race. You may be thinking, then what? The boundaries of a global economic ecosystem are limitless and reflect the time is now. Mark your claim in a revolution that extends to the furthest reaches of the world. An unlimited opportunity to reinvent what no longer works. Will investing be a good option? Did you answer YES to any of these questions? If so, isn’t it time to buy now and raise your flag towards global economic independence? At BTC World News, we thank you for your time and appreciate your loyalty over the years.